Leading central London events venue the QEII Centre has triumphed in two of the top venue categories at The Drum Experience Awards 2018. The 2,500-capactiy venue was named Best Large Events Venue, as well as winning the award for Best Venue Team, at the annual ceremony for the experiential events industry which took place at Marriott Grosvenor Square on Tuesday 4 December. QEII’s success follows a five-year refurbishment and rebrand, with £15 million invested in transforming into a flexible, creative events space, attracting a wide variety of events from London Fashion Week runway shows and beauty product launches to cutting-edge tech conferences and global human rights summits. 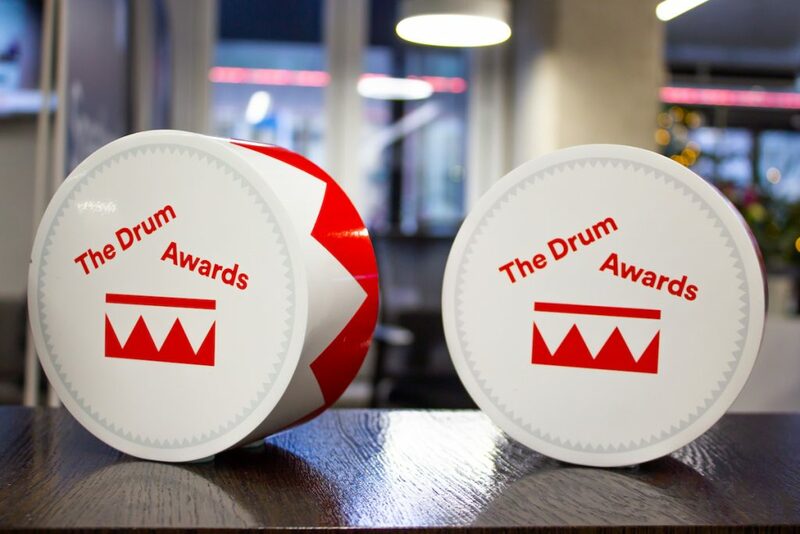 The Drum Experience Awards, formerly The Drum UK Event Awards, aims to recognise the very best in the experiential events business, including venues, agencies and event organisers. Chief executive of the QEII Centre Mark Taylor said: “I’m absolutely thrilled to have come out on top in both of these highly competitive categories. I am especially proud of all the team at the QEII Centre for their hard work and dedication, which has not only led to us winning this award, but to our best financial year to date, turning over £14.23m and creating a net economic contribution to the UK economy of £145million.